When you think about lunch, what kind of food does that make you think about? Do you think of it just as fuel to get you through the day or is it a welcomed break to your busy day? In our house, my husband and I have the luxury of sharing a lot of lunches together. He works close to home and when time permits, he likes to come home to his favorite lunch counter. As much as I enjoy his company, I must admit that it is sometimes a challenge to make lunch exciting. I do make my fair share of lunchmeat sandwiches and homemade soups for him but there are days when I just want something a little bit different. 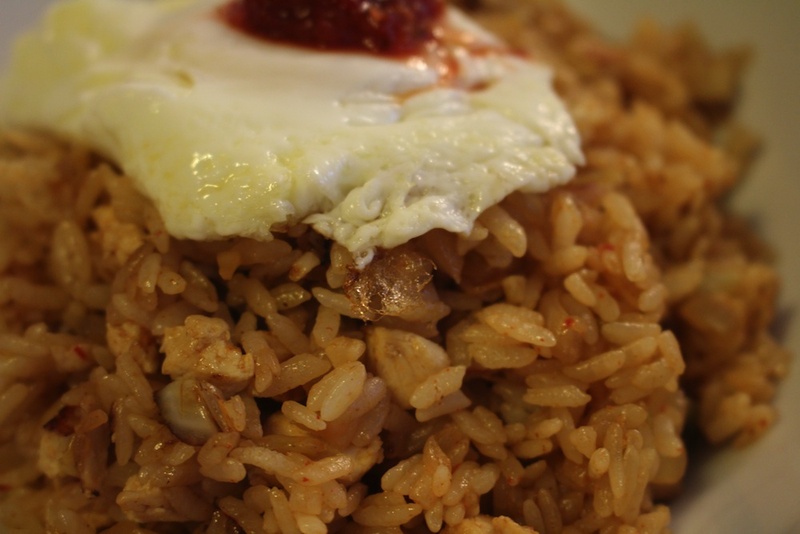 Something that tastes great but not too hard to make. Something that will use up the ingredients I already have in the refrigerator. Something like….Chicken Salad. I know most people don’t consider chicken salad anything spectacular but I consider mine pretty grape. Everyone has his or her own way of making chicken salad. Some people add nuts, craisens, and celery. I like mine because the flavors don’t get muddled and you can distinctly taste the sweetness of the grape and the minty liquorice flavor of the tarragon. Part of being a foodie is having “grape” expectations of every meal that is put in front of you and lunch is no exception in our house. I ALWAYS mix my onion, tarragon, mayo, mustard and spices together in the bowl so they are all well incorporated. I think it is the key to great tasting chicken salad. Gently introduce the chicken. If it seems too dry for your tastes, add a smidge more of mayo. Now fold in the grapes. Spread on the Hawaiian sandwich rolls (should make about 4 of them) and serve. I know this particular recipe is probably a little simple for most of you but I felt it was an important one to include in the blog. I truly feel that the simplicity of the sandwich is also part of what makes it so satisfying. The meat market owner who “invented” American chicken salad in the 1800’s was just a simple man trying to use up his leftovers. His delicatessen business took off after that and sandwich history was made. I’m grateful for his discovery but often wonder if he made up that sandwich or was it his wife trying to keep things exciting at lunchtime? Next ArticleDon’t Worry, Eat Crabby….cakes! Chips go well with the grape/chicken salad. ..oooh and Barb you should also write a future post about your panini sandwiches too. They’re also good with chips! 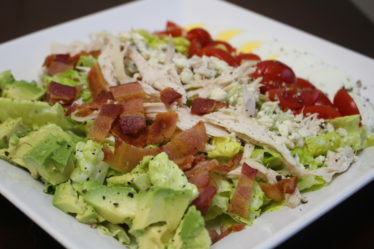 Barb, I love chicken salad and this is similar to one that I make but I’m trying yours out ASAP…love the idea of the dijon! Really enjoying your blog. Thanks for sharing. 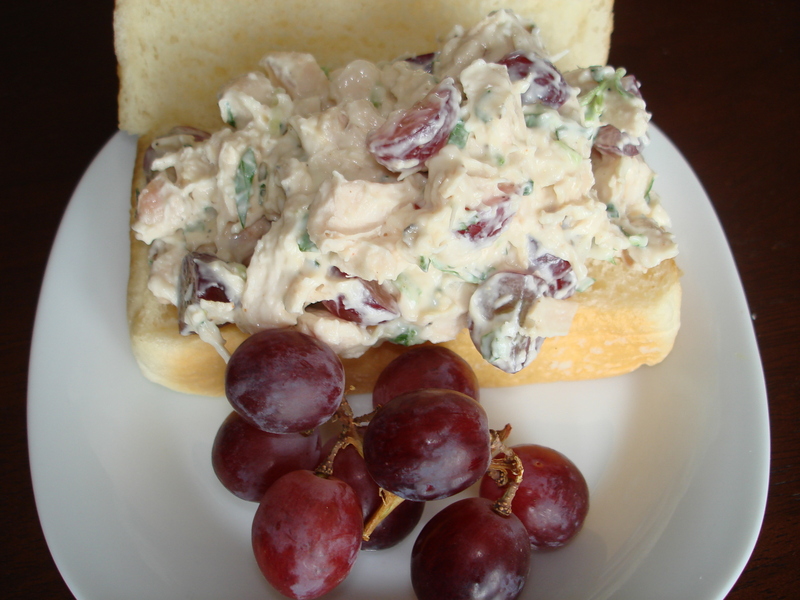 Grape Chicken Salad looks yummy! Simple!! I love Simple! I’ve played around with different mustards but the combination of tarragon and dijon just hits a home run. Let me know how you like my version. Aunt Lorraine, I am going to try to put in a “simple” but tasty recipe more often. 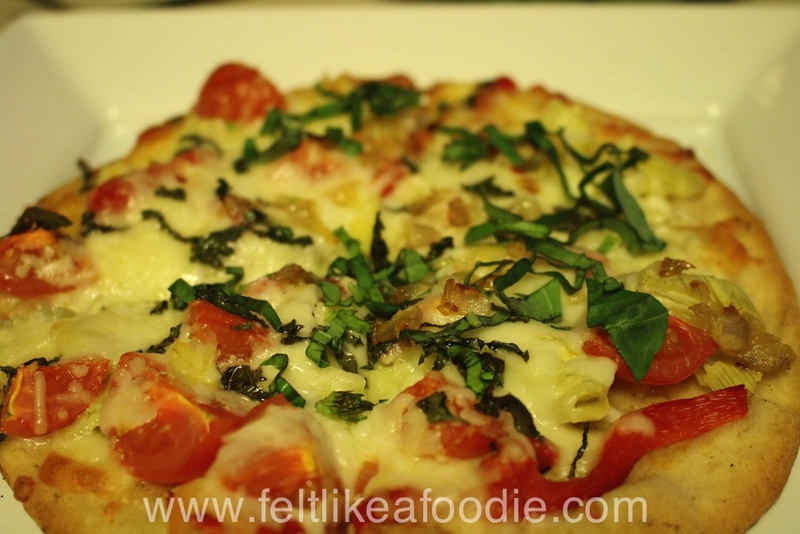 This recipe is great because it is soooo simple but it has such rich flavors. Enjoy!